1 What is Kartika Purnima ? 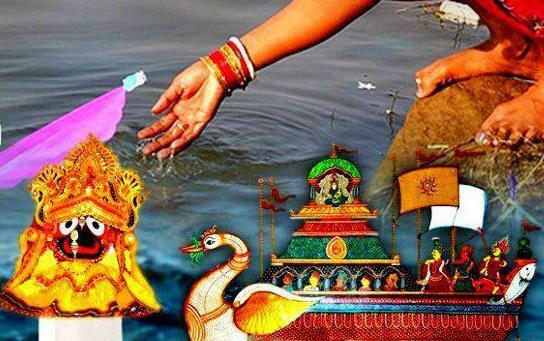 4 Why we Celebrate Kartik Purnima ? What is Kartika Purnima ? 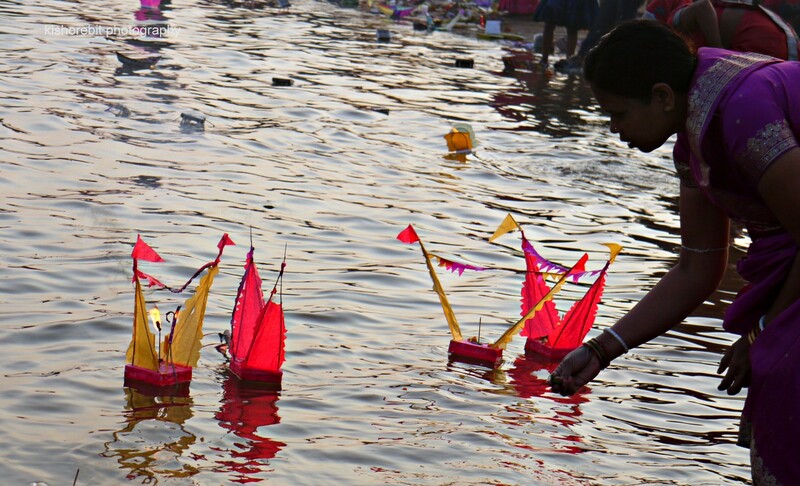 Kartika Purnima is a Hindu, Sikh and Jain cultural festival. 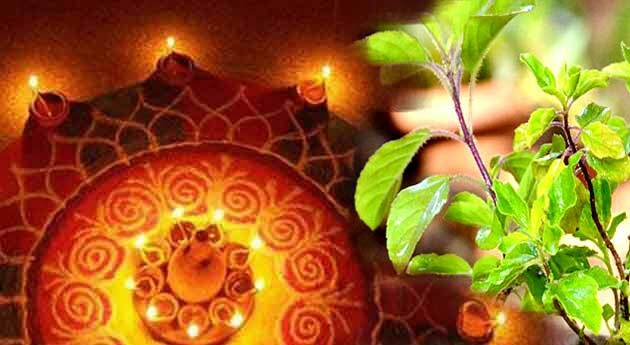 It is celebrated on the Purnima day or the fifteenth lunar day of Kartik and is also known as Tripuri Purnima and Tripurari Purnima in different parts of the country. Onthis blissful day, lord Shiva killed Tripurasurain the form of Tripurari. Kartika month holds immense importance as through out this monthpeople worship both, Lord Shiva and Lord Vishnu. Devotees walk to these temples which are beautifully decorated and pray to their creator on this holy day. 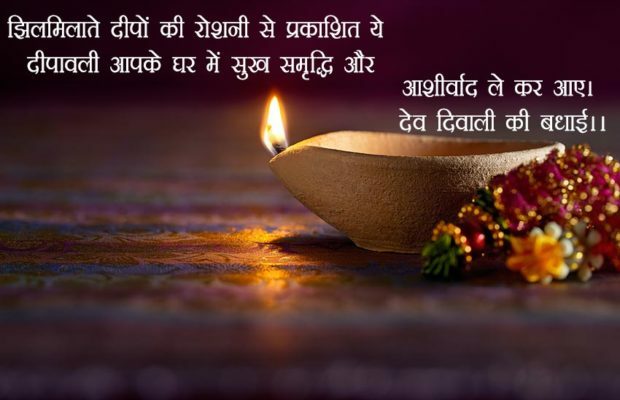 Why we Celebrate Kartik Purnima ? The auspicious day is celebrated in honour of Lord Vishnu who incarnated as Matsya or Matsyavatram on this beautiful day, this is said to be one of this ten avatars. In fact it was his first avatar which was taken to save a man, Manu from a pathetic situation. It is believed that when this auspicious moment took take the Devas celebrated it in heaven by lighting several Diyas and praying to lord Vishnu. 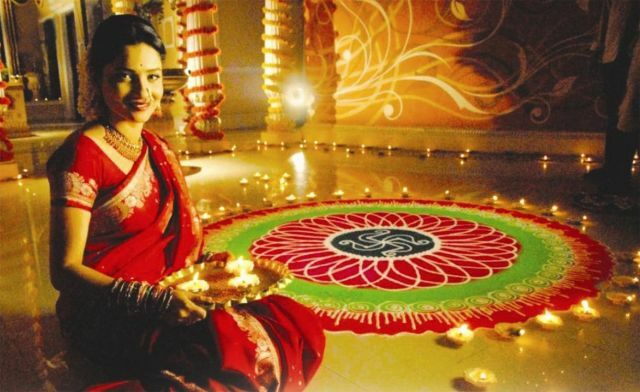 This is why; the day also came to be known as the ‘Deva Deepawali‘. Thee whole city of Varanasi is entirely lit up beautifully and every household in this blessed city keeps earthen lamps outside their house to resemble the Diya’s lit by the devas in heaven. 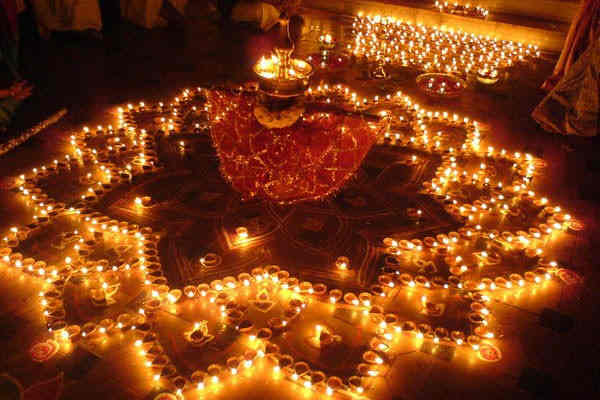 Another very beautiful aspect of the celebrations are the oil lamps which are lit and set afloat and the beautiful lamps set free in the sky of this gorgeous day. A definite suggestion that any person in their right mind would give you is that if you are anywhere near Varanasi Om this day, do not forget to visit the celebrations, it is guaranteed to be a day that you shall never forget.